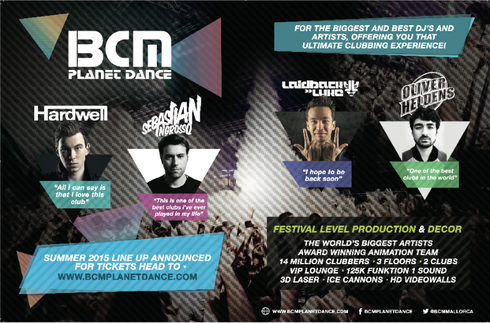 BCM Mallorca recently revealed its full line-up for summer 2015 which features artists from the worlds of EDM, grime, dubstep, house and dance. Already a load of DJs have been announced as part of the Cream and BCM Mallorca hook up (Duke Dumont, Dimitri Vegas & Like Mike, Steve Aoki Martin Garrix, DJ Snoopadelic and Hardwell) but now the full BCM programme can be launched. In addition to the Cream events, BCM’s weekly programme includes a night curated by Danny Howard of Radio 1, plus BCM Presents… where Example headlines on rotation all throughout the hottest months of the year. 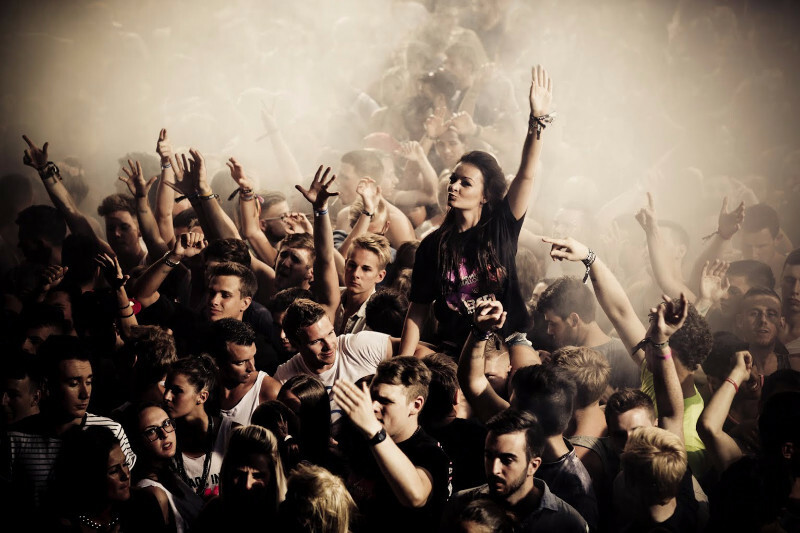 Look out for the return of Radio 1’s MistaJam, DJ Sammy and the Supermartxe night and Sound of the Future shows on Sundays. Playing all these events alongside the hosts are the likes of Sigma, Majestic and Micky Slim, Chase & Status & Rage, Rudimental, DJ Wire, Tough Love, AfroJack, Tinie Tempah, Showtek, Yves V, Quentin Mossiman, Vinaii, DJ Sebastian, Kryder, Hannah Wants and many more.